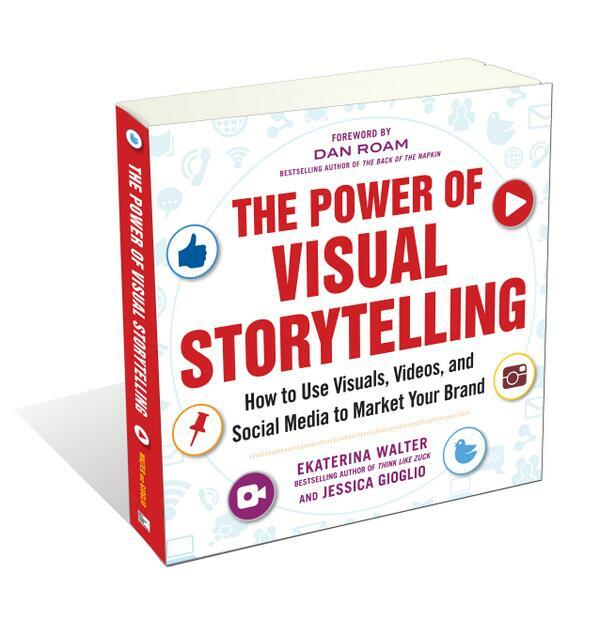 While you may know me from my social image of the week columns on Convince & Convert, I’m excited to share a new book I co-authored with Ekaterina Walter called The Power of Visual Storytelling. The concept of the book emerged when one of Ekaterina’s posts on the rise of visual social media went viral. But the idea to co-write the book actually came to us while enjoying dinner together at a café in Paris following a few days at LeWeb. As we were enjoying the divine meal, we were telling stories and sharing experiences and an “aha moment” emerged. The BBC is experimenting with a program called Instafax with the goal of reaching its mobile and tablet audience through three, 15 second video clips daily. Read more. From Oreo’s #Daily Twist, to the famous “Dunk in the dark,” moment, we are at the beginning of a new era in marketing that aligns perfectly with visual storytelling. With the wealth of social data available and real-time listening tools, companies are evolving their strategies to be relevant in the moment with the goal of connecting consumers with the right message at the right time. With the right infrastructure and preparation, the book showcases how to navigate this fine line. Dunkin’ Donuts’ #DunkinReplay Vine allows the brand to enter the conversation in a fun and relevant way around Monday Night Football by re-creating a marquee play live during the game starring its iconic coffee cups. Read more. The best storytellers know and play to their audience, whether it’s a dramatic pause, a well-inserted joke, or crafting a perfect tweetable soundbite. 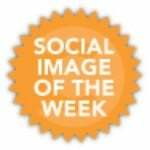 Companies need to take the same approach with their social media channels. Visual Storytelling is far more than an attention seeking tactic, it’s a powerful strategy for showcasing the human side of your company. Customers don’t want to be broadcasted to, they want to be part of the conversation. They also want to feel like companies are listening. Therefore, the book is jam-packed with case studies and examples of how companies are being useful and growing relationships with their consumers through visual storytelling. 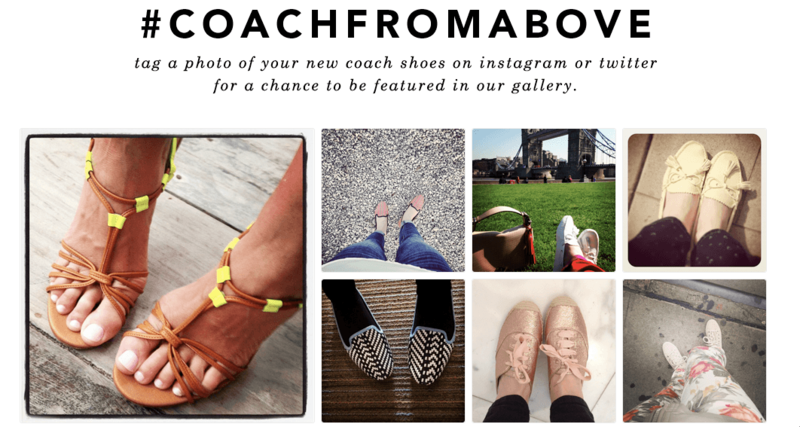 The #CoachFromAbove campaign asked its community to snap photos of their shoes, resulting in a highly editorial fashion and lifestyle story that is pulled across the company’s website, Facebook, Twitter, Instagram, Pinterest and more. Read more. The Power of Visual Storytelling is currently available on Amazon.